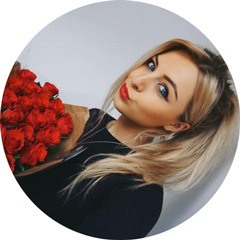 It's Rupinder here from Rouge Rose Pétale doing a guest post for the lovely Kayleigh who is away taking some much deserved time out on holiday. Speaking of holidays, although we are experiencing some very temperamental weather here in the UK believe it or not - Summer is fast approaching. Come rain or shine, I think we can all agree that this is the season out of all that we feel the most pressure to look and more importantly feel our best. This is where I come in because today, I am arming you with my top 5 ultimate beauty tips. 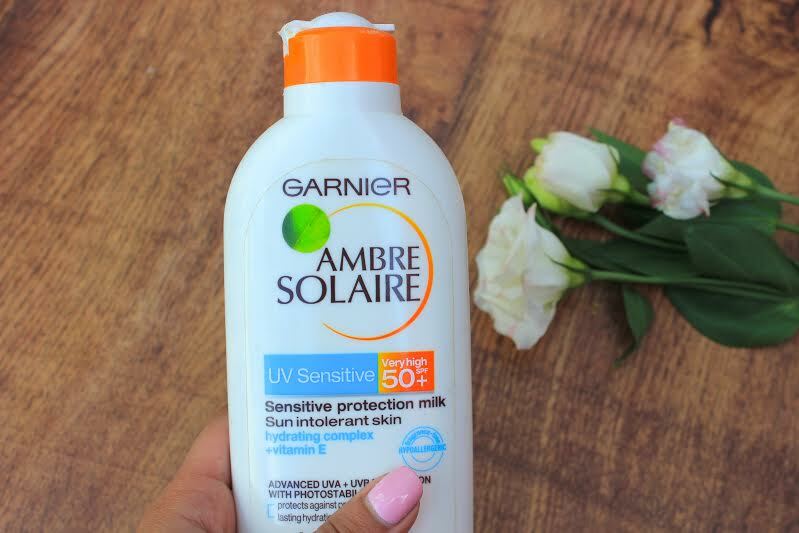 These super simple methods will have you fully sunshine ready whether your soaking up the rays abroad, enjoying the lush weather at a festival or even a relaxed gathering in your back garden. Lets just get right into it shall we? 1. 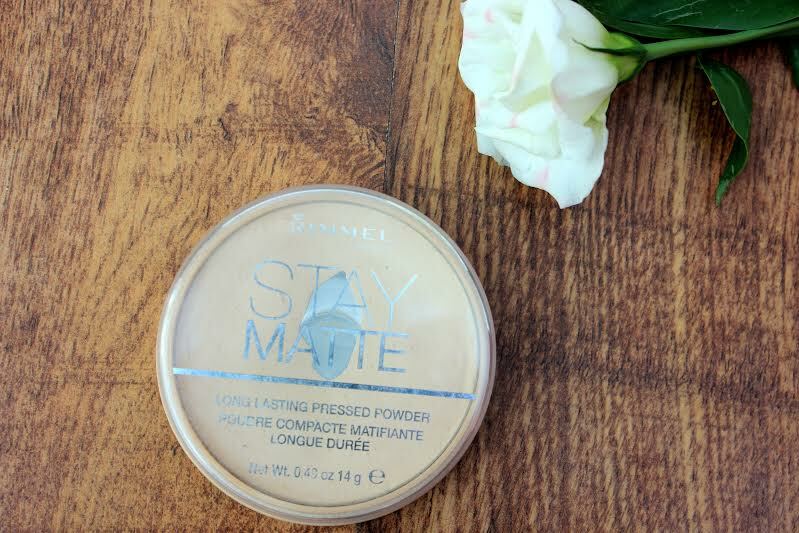 The Flawless Base - As the temperature rises, this tends to be the time of year where we find ourselves wearing less make-up because it's just not practical in the heat. However, if you're like me and feel as though you will need some coverage on your skin - the trick is to keep it light and 'skin' looking. Simply apply your favourite foundation, bb cream, tinted moisturiser (or whatever it may be) and split a kleenex tissue apart. This is your own handy blotting film and when you blot the product on your skin, the oils are drawn out leaving your skin healthy looking & natural. 2. The Fluttery Lashes - So we all know the necessity of our mascara being able to withstand the test of everything that comes it's way. Waterproof mascaras are an absolute babe and most of them are pretty good. Although the formulation of any mascara will over time have difficulty staying on your lashes because of the natural oils on them - they are hairs at the end of the day. To make your mascara truly bulletproof - dust some translucent powder over them lightly and this will absorb the oil. Not into wearing mascara? Just curl your lashes and run some waterproof liquid black liner over them to make your eyes pop & striking with much less fuss. 3. The Glowing Body - Tan or no tan we all want to look glowing right? 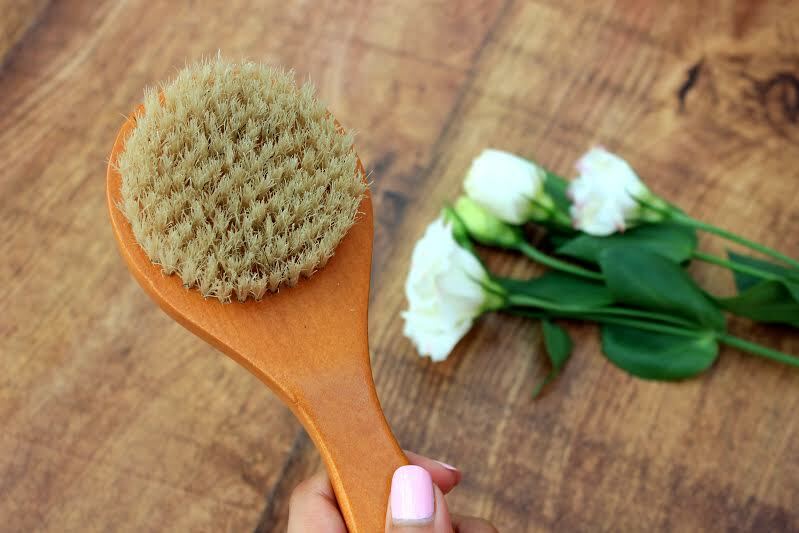 Well, body brushing is an ancient but oh so effective method of getting your circulation going, making you look radiant and not mention evens out any lumps and bumps. Work a cactus bristle brush in a long, streaking motion in the direction to your heart to get the blood flowing in a way that shines from the inside to the out. Models swear by doing this before any shows so that they are runway ready and their body looks the best it possibly can. 4. The Skin's Protection - The importance of SPF has been preached until the cows come home so don't worry, this isn't another lecture. It is best to go for a waterproof sun screen because it will withstand any perspiration or contact with water. Whilst thats smiles all round initially, it can be a bit of a pain when you want to get it off. This is because it contains an adhesive to ensure it stays put all day and the best thing you can do to leave your skin buffed, classed and not 'cake feeling' is to work a very light exfoliator around your skin. Please take care that the exfoliant isn't harsh or too abrasive because using these frequently can strip and dry out your skin badly. 5. 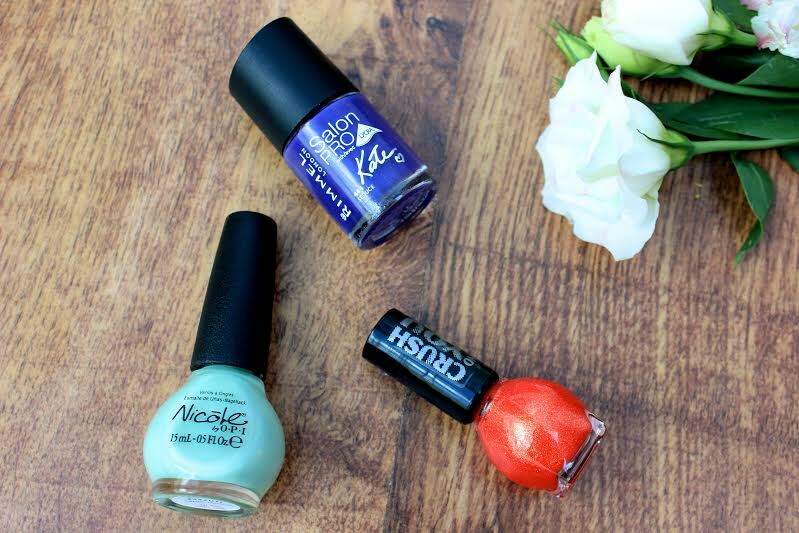 The Pretty Nails - It's hard to come by completely chip resistant nail varnish and a long standing colour that will not budge after frequent dips in pools. That said, the daunting thought of awaiting your nails to dry again no longer needs to be the bane of your life. All you need is some olive oil cooking spray to spritz your nails from a slight distance. That trick instantly halves the time of your nails drying - if not better. An extra plus is that the oil is nice a moisturiser for your hands so your experiencing a win win situation with this. Please also note that this method only works with oil - anything buttery based will clog up and distort your masterpiece nails. I love body brushing, it's something I wish more people would know about! Do you use an oil when you body brush? i'm totally gonna try the body brushing. My legs needs some glow! Thank you for these tips, I'm going to try the oil on the nails as well. I love these tips! 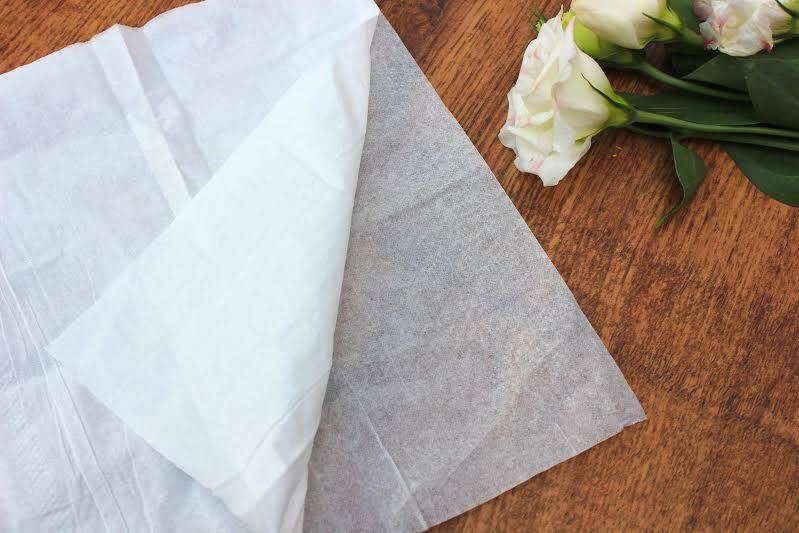 Definitely going to try the tissue/blotting trick! I've just started my own blog and your posts are definitely inspiring.